Not many people are aware of the cruelty of silk - an industry which intensively farms silkworms in their thousands and sometimes boils them alive in their cocoons to extract the yarns that will be used to create the silk fabric. Female worms are often crushed to death after they lay the eggs that are useful to the industry, and male moths are commonly discarded after they mate, as they are useless to the process of creating silk. Silk can also be very environmentally intensive. The 2017 Pulse of Fashion Industry Report found silk to be the second most polluting material for cradle-to-gate impact (meaning from material extraction until the material reaches the consumer), with cow leather coming in first. ASOS has banned all silk from its collections for sustainability reasons, with the ban coming into place in 2019. 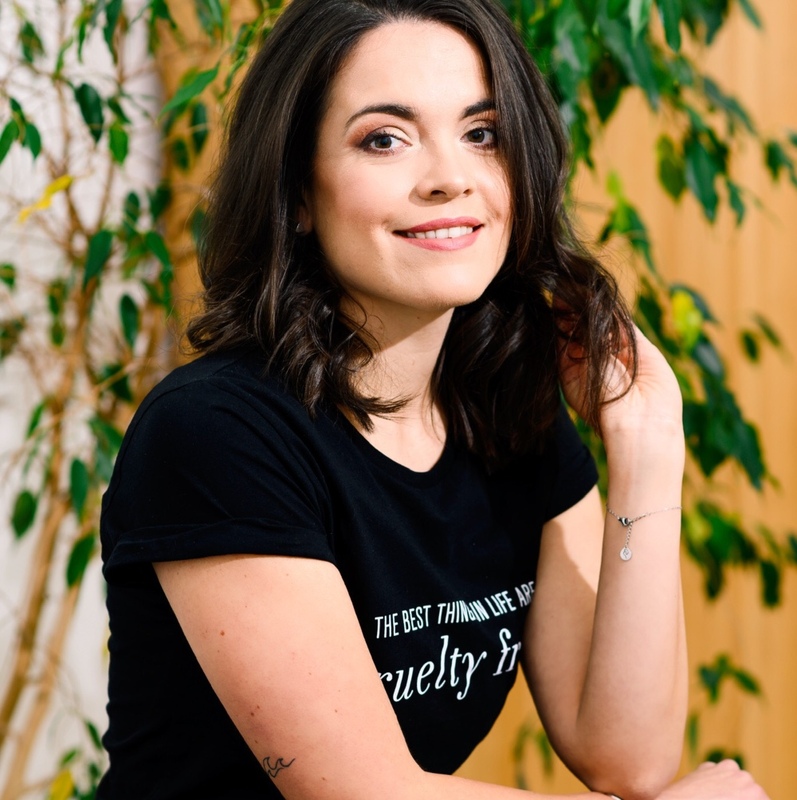 Vegan replacements for silk have often included viscose and polyester - not always very eco-friendly materials, despite the aforementioned report finding them to be less intensive than silk production. But now, a revolutionary new natural fabric has hit the market to replace silk – and it's made from...oranges. Italian brand Orange Fiber has harnessed the lightweight and versatile qualities of citrus fibres to create a sustainable vegan silk material. 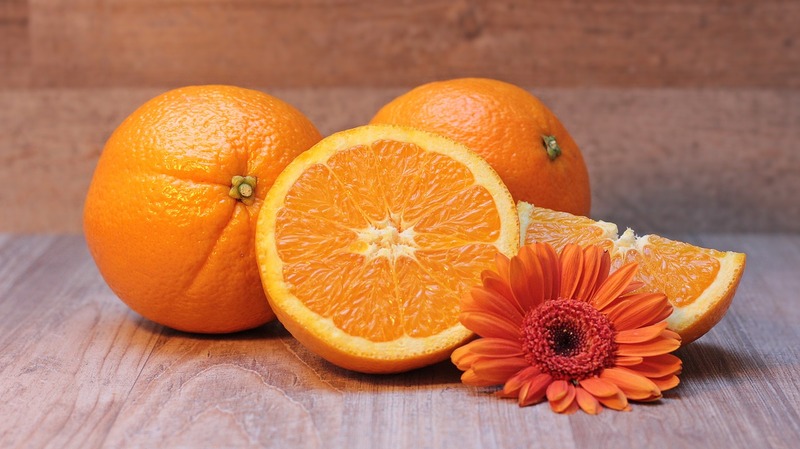 The fibers used by the brand are harvested from leftover fibers from orange juice production, upcycling potential waste materials that otherwise would have been discarded. Every year, 700,000 tonnes of citrus fruits are harvested in Italy, and the brand has patented a technology that extracts cellulose from the leftovers that remain after the fruits are juiced. The cellulose can then be transformed into a soft, luxurious silk-like fabric. In 2016, the brand was awarded H&M's Global Change Award, while last year it was selected for the Good-Plug and Play Accelerator, which allowed the founders to be mentored by brands such as Adidas, Zalando, Target and Kering. 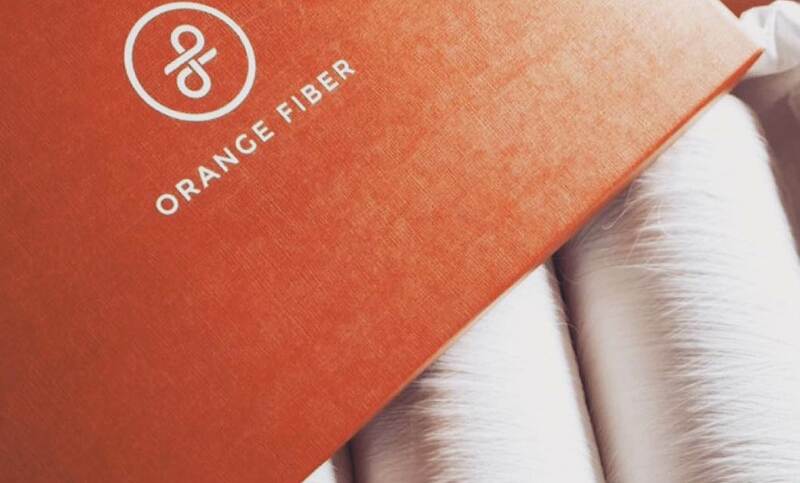 The success and future outlook of brands like Orange Fiber, which focus on using natural, vegan materials to create innovative fashion fabrics is a clear sign that the future of the fashion industry is moving away from animal-derived materials and into a more conscious era.